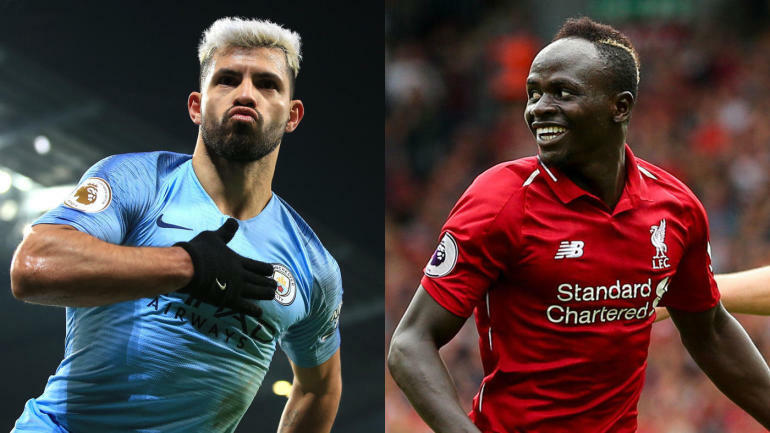 It remains to be seen who wins the Premier League with a month left in the season, but things are tight with Liverpool leading Manchester City by two points, but having played one more game. It’s easy to see why each team could win. Liverpool has Mohamed Salah playing great and the team does hold a little advantage and has a little bit easier of a remaining schedule, while City has been simply dominant and that game in hand against Manchester United could be the difference. Who would Manchester United legend Sir Alex Ferguson, one of the best Premier League managers of all-time, pick as his champ this season? According to BBC Radio Live’s Football Daily podcast, former pro Jonathan Walters said Burnley defender Phil Bardsley sat down with Ferguson and that Sir Alex picked Liverpool. “I was chatting with Phil Bardsley, and I’m going to drop a name here, he was sat with Sir Alex Ferguson,” Walters said. The City has a date at Old Trafford against Manchester United on Wednesday, March 24. It’s a make-up match against the Red Devils and it will come just days after facing Tottenham twice in the span of four days, including once in the Champions League — steam those matches via fuboTV (Try for free). It’s the toughest remaining stretch of the season for Pep Guardiola’s team. Assuming his side and Liverpool both win this weekend, City will need three points at United to remain in first place with the same amount of matches played as the Reds. From there, there’s only three games remaining to decide the title. Really, it’s anyone’s guess at this point. Both are still in the Champions League, which is another priority of theirs. You can’t really blame the pick Ferguson made, but considering Liverpool and City are United’s two rivals, I bet he’d like both of them to somehow lose.